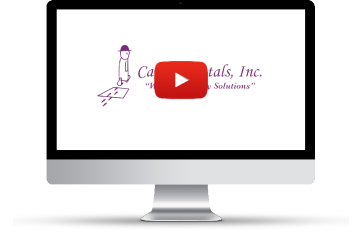 Mat Rentals For Businesses in North Carolina | Carpet Rentals, Inc.
We proudly provide mat rentals & facility services in North and South Carolina ! Carpet Rentals is all about keeping your business safe and clean by providing quality commercial floor mat rentals. Our mat service program ensures on-time delivery of anti-fatigue mats, custom logo mats, entry mats & more. Aside from mat rentals, we can provide you with commercial restroom supplies to keep your facility clean every day. Contact us for a FREE quote! Carpet Rentals, Inc. stands behind the products and services we offer with unmatchable customer service. All of our 90mil mat products are 100% American Disability Act Compliant and certified by the National Floor Safety Institute. All entrance mats are launderable. 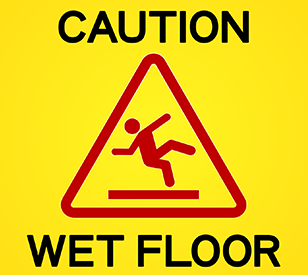 Slip and fall accidents can be damaging to the workplace. By incorporating commercial mats and floor mops, you can provide drier and safer flooring surfaces. Request a safety evaluation today and one of seasoned associates will conduct an on-site audit of your facility. Commercial floor mats can be effective at preventing injuries, while keeping your facility cleaner. We are proud to carry a wide selection of these mats, available for sale or rental, to help keep your business safer. 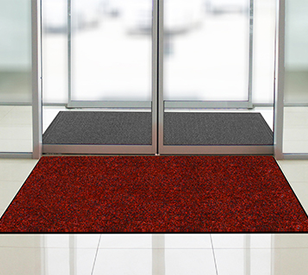 From message mats, to outside scraper floor mats, we have a variety of mats for your needs. 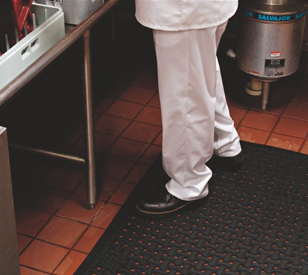 Anti-fatigue floor mats work perfectly in environments where employees stand on their feet for hours on end, with little or no relief. Help reduce fatigue, muscle soreness, and joint pain with these mats. Not only will these mats prevent accidents, but they will help to re-energize your staff. Keep your facility cleaner by having the right facility supplies on hand. Our wide variety of commercial floor mops can empower your janitorial team to clean more efficiently. 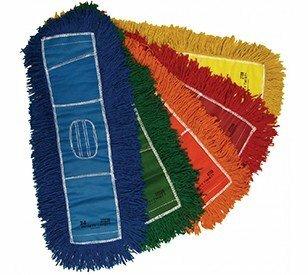 With microfiber eco-friendly mops in stock, you can also reduce the carbon footprint of your business.